I simply love getting new cover art for books. It’s thrilling to see that “package” sitting in your inbox. I hold my breath and click. All I can say is wow…this cover, designed by Renee Rocco, captured the tone of my little dark tale of suspense perfectly! 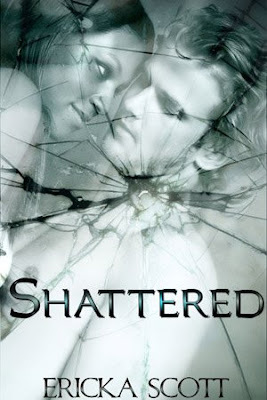 Shattered is due to be released from Lyrical Press on 3 August 2009. This entry was posted on Saturday, May 16th, 2009 at 10:45 am in Uncategorized. You can feed this entry. Responses are currently closed, but you can trackback from your own site.